BRAVIA W4000 - the world's most expensive photo frame? 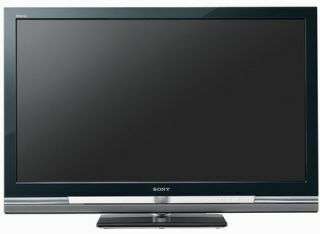 If you are in the market for a smart new telly (and money isn’t too tight) then you will be glad to hear that Sony has announced its new Sony Bravia W4000 series of LCD TVs today. Additionally, the new Bravia's Picture Frame Mode will allow you to show off your photos via USB in glorious, crisp high definition colour. And not only does the new Bravia double up as the most expensive photo-frame ever made, its “elegant cabinet styling” can also, as Sony puts it, “complement almost any décor”.